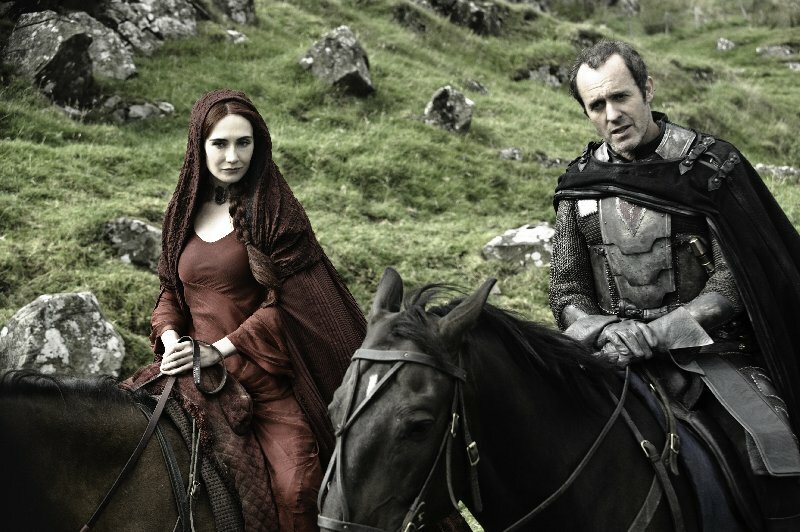 GAME OF THRONES is an original American fantasy series based on George R.R. 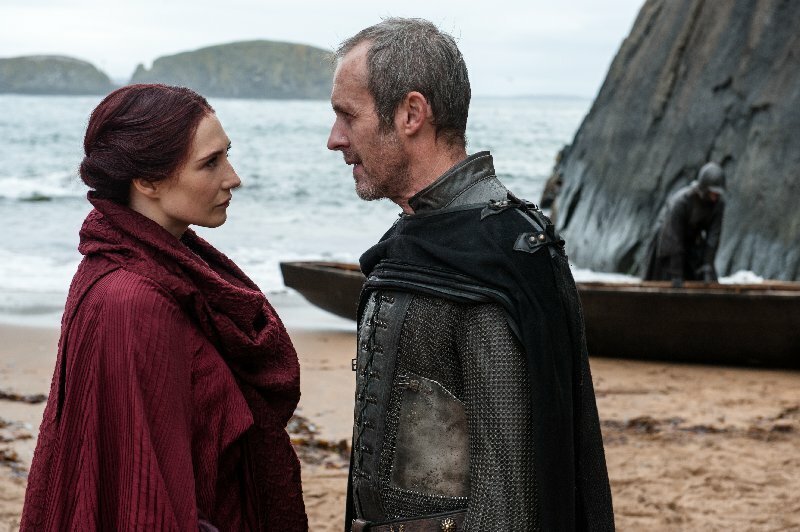 Martin's best-selling 'A Song of Ice and Fire' series. 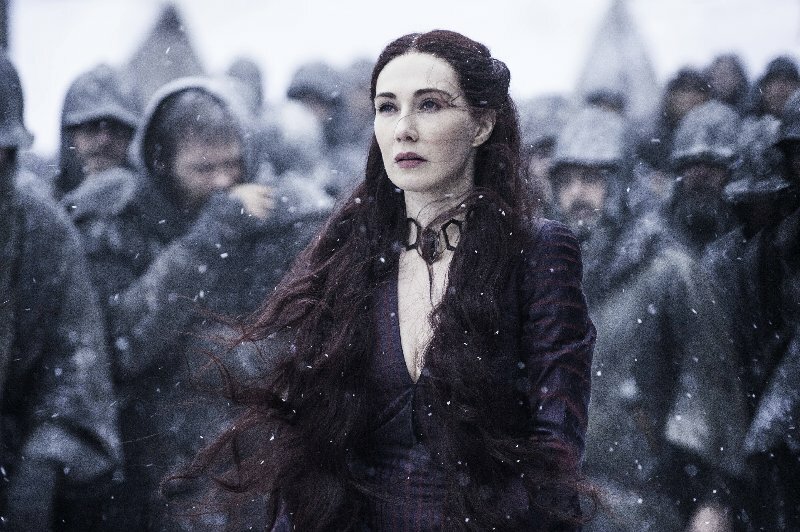 Carice joined the cast of Game of Thrones in the second season. 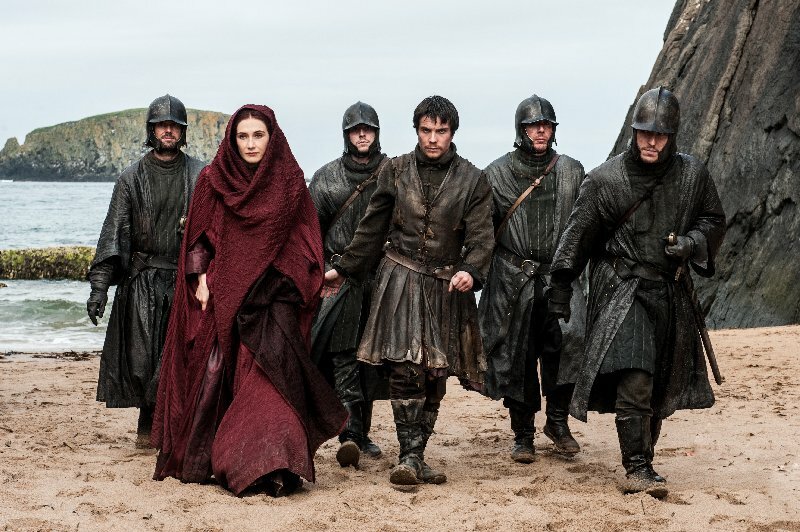 She plays the red woman Melisandre, a priestess of the Lord of Light.